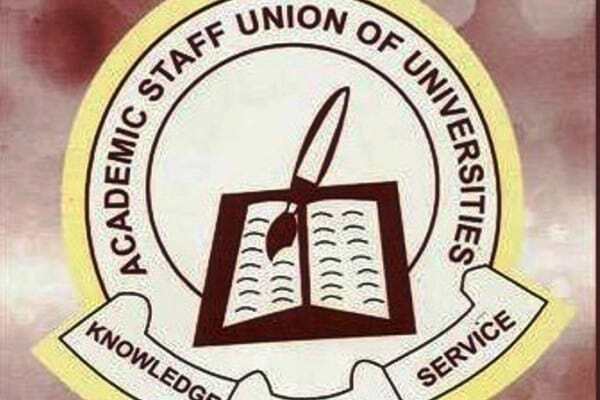 The Academic Staff Union of Universities, ASUU, last week suspended its three months old strike, however, many undergraduates and newly admitted students are nowhere to be found on campus till now. Naija News understands that in UNIBEN, some of the students available arrived before the strike was called off to participate in the elections as INEC officials. Other students, both old and new expressed their fears in returning back to school because there may be violence before, during and after the elections. They were of the opinion that if they go back to school now, they would be forced to return home before or during the elections. 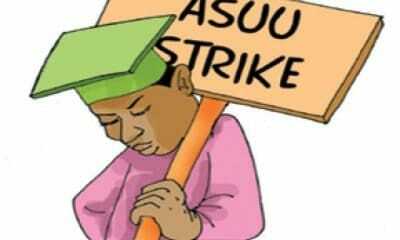 ‘’I would rather prefer to be at home with my foodstuffs and return after elections,’’ a student said. Parents also have expressed their fears in releasing wards to go back to school until after the election. Some of the parents feared that politicians may use the gullible ones among their children. 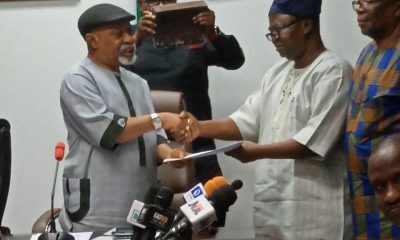 They reiterated that though they were happy for the suspension of ASUU strike, however, posited that they would rather wait after the election before their children go back to school. 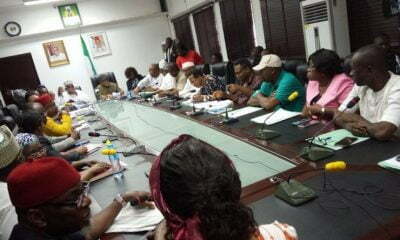 Reacting to the immediate resumption of students on campus, Miss Favour Ogar, a 300 Level English and Literary Studies student, University of Calabar, UNICAL admitted she enjoyed the three month holiday occasioned by ASUU strike. She said: ‘’I am not willing to go back to school now until after the elections because there will not be lectures. Moreover, since I did not register for PVC in Calabar, there is no reason to go back to school now. 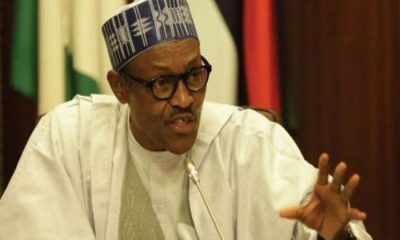 ‘’I will wait after the election as most students will be going back to school after the elections. Besides, the present situation is not encouraging to go back to school. 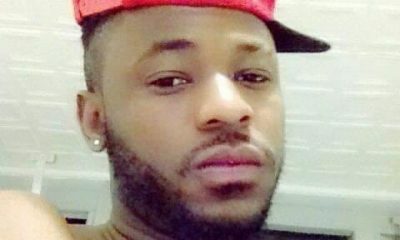 On his part, a newly admitted Computer Engineering student of the University of Uyo, Wiseman Ogar said: ‘’We ought to have resumed on November 5th, which incidentally was the day the strike started. ‘’I felt bad that day because I was already in school for my pre-registration and was told to go back home. Moreover, Emmanuel Oboba, a 300 Level Engineering student from the University of Benin said he had gone back to school before ASUU suspended the strike to serve as INEC staff during the elections. He said: ‘’I am in school but lecture is yet to start. However, some of my course mates is around, but the Calendar they are proposing is that school will resume on the 24th February. ‘’The few students who are on campus are coming from off campus. ‘’Nothing is going on and lecturers are just coming into their offices and doing nothing.